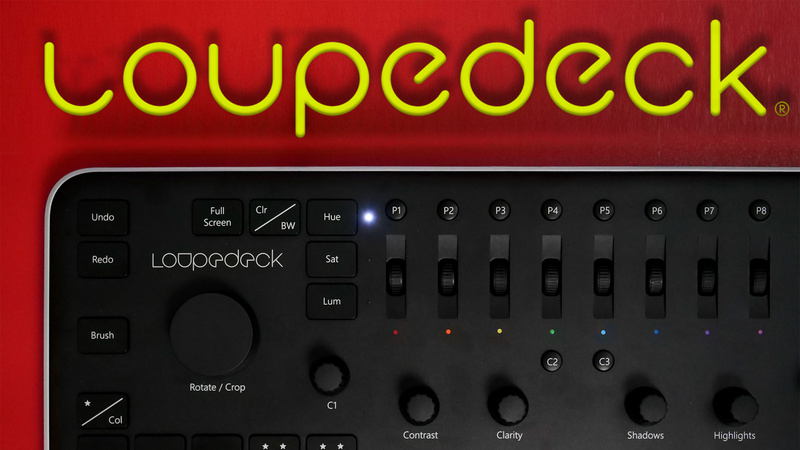 Improve your photo editing workflow inAdobe Lightroom 6 or CC with the Loupedeck Console. Loupedeck Controller for Adobe Lightroom Classic ► Worth the $$? No Love for New CC?? 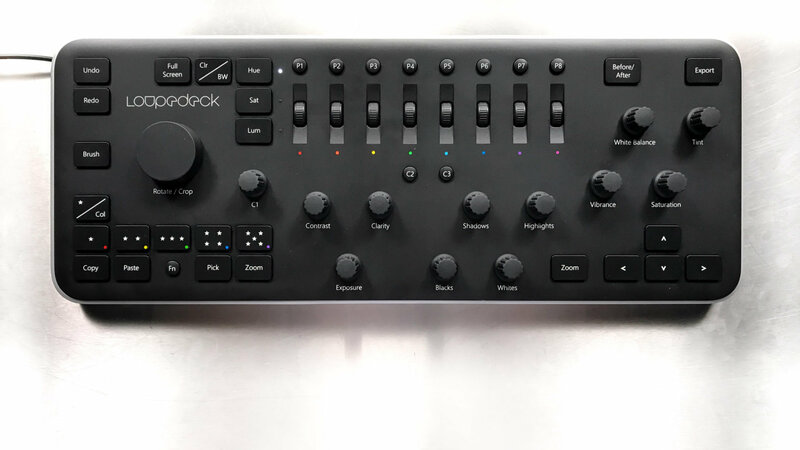 I've been playing with the Loupedeck Dedicated Controller for Lightroom Classic for a while now, but now it's time to send it back to B&H… so, what do I think? Is it worth the money? And what about support for the new Lightroom CC? Let's take a first look at the Loupedeck Dedicated Controller for Lightroom 6 & CC to see how well it works. 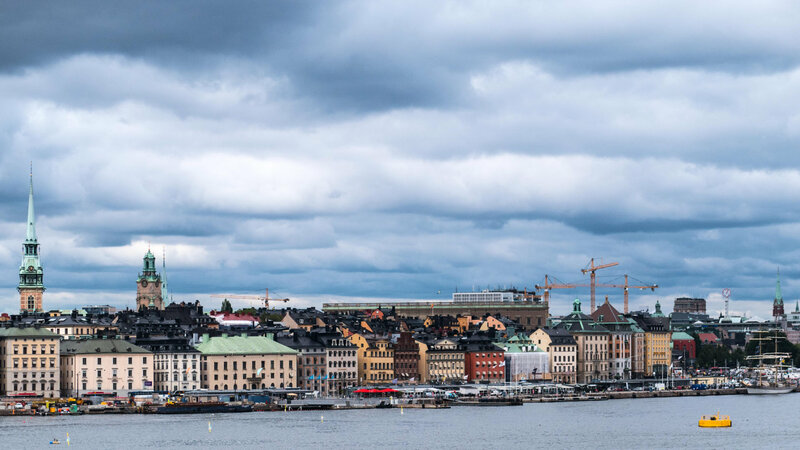 Hey everyone, I'm back from Stockholm. Let's catch up! Sorry there weren't more live shows. Sometimes a guy really needs a vacation with the kids. Let's open the packages that arrived while I was gone and talk about my mobile photo / video editing setup.